Who invented the clarinet is not as easy a question to answer as asking who invented another woodwind instrument like the saxophone. While certain people can be credited with the development of major changes that have lead to the modern clarinet family, the history of the clarinet is one of constant evolution. Single reed instruments can be traced back to Ancient Egypt, and the medieval precursor to the clarinet, the chalumeau, can probably trace its origins back to these instruments, via the Greeks and Romans. 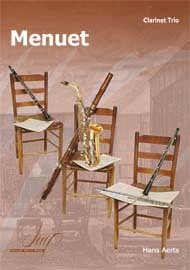 However, it was not until the early 18th century that woodwind maker Johann Denner (died 1707) added two keys to the chalumeau, an innovation that is often credited with being the invention of the modern clarinet. 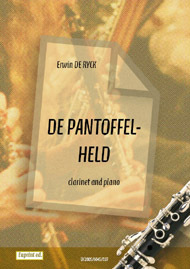 No-one is quite sure what other changes are attributable to Denner, as his son also worked at improving this early clarinet, but the Denner name can be linked to changing the mouthpiece for the clarinet and developing the flared bell at the end. Throughout the 18th century, players struggled with clarinets with inconsistent tuning and tone. The first solution was to make clarinets in various keys – C, D, B, Bb, A, Ab and G. In 1812 clarinetist Iwan Mueller had developed a clarinet with 13 keys, allowing for different keys to be played equally well on one clarinet. 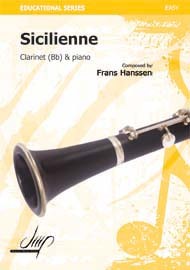 The keywork of the clarinet was taken one step further by Hyacinthe Klose and August Buffet in 1839 when they transferred the Boehm key system for the flute to the clarinet, developing a prototype of the Boehm system clarinet that is widely used today.